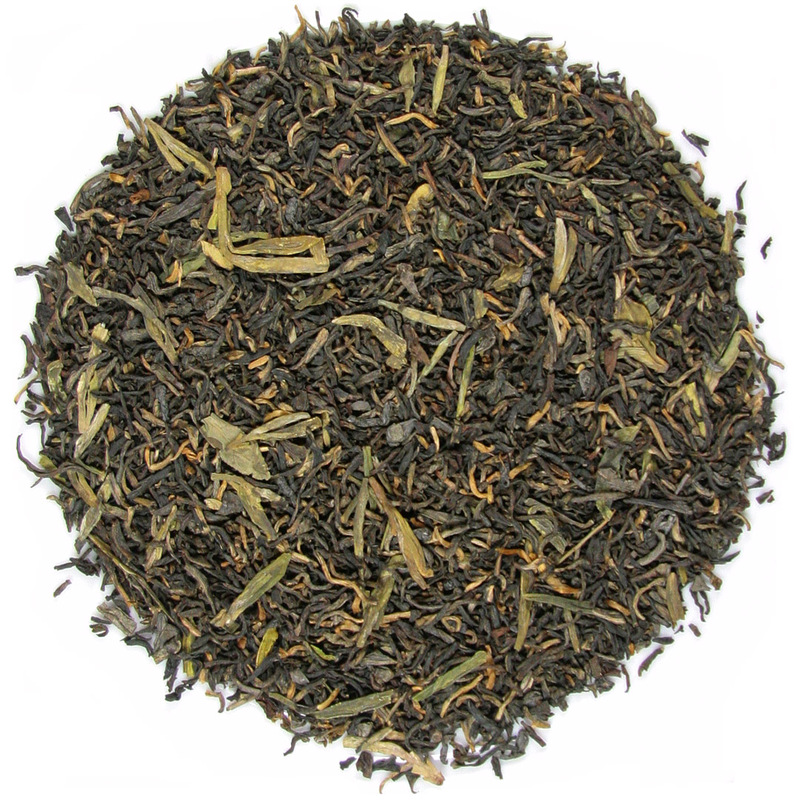 We are proud to say that each of our blended teas have been developed by us here at Tea Trekker. Every tea blend in the ‘Tea Trekker Blends’ section is blended by us, by hand, in small batches, in our store, from the same premium teas that comprise our varietal tea selection. 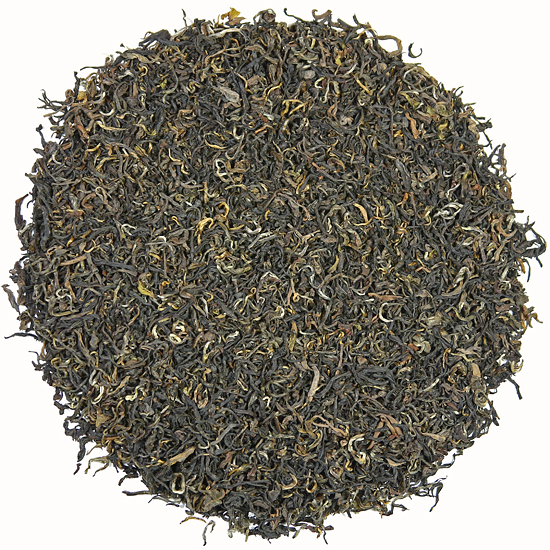 Pricing our Tea Trekker House Blends has recently become particularly challenging. 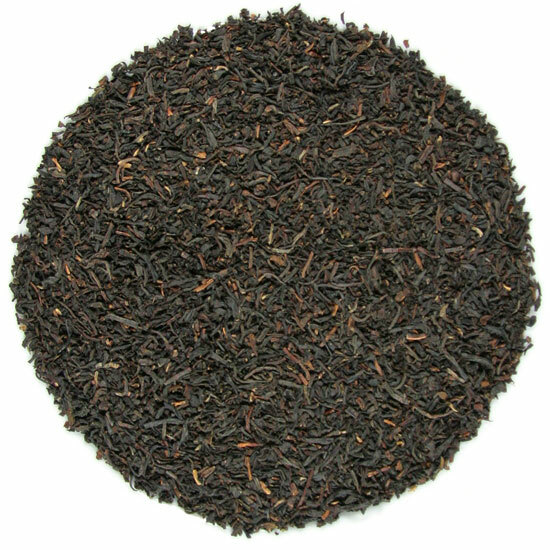 We have always tried to maintain the lowest price possible on our house blends; however, it is difficult to keep our blend prices low when the teas that comprise them continue to rise in price. 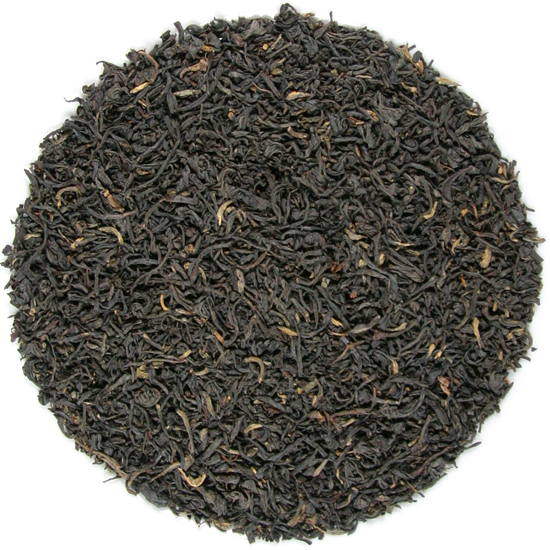 To maintain the quality of the teas that we use in our blends, unfortunately we must adjust the prices of our blends to better reflect the prices of their component teas. 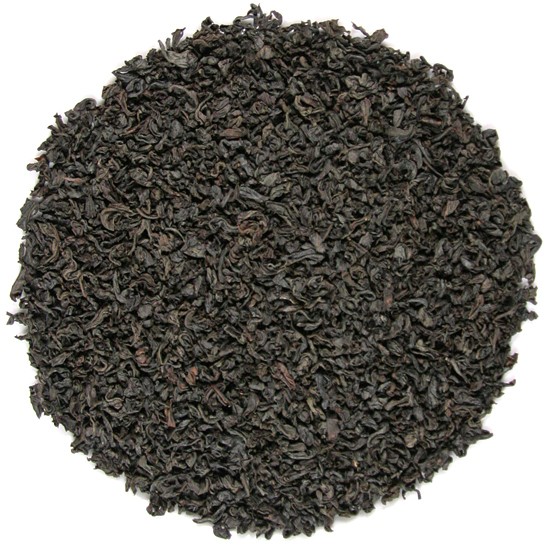 We will not change any recipes or component teas to help offset these market price increases. Our house blends’ recipes will remain the same as they have been for 25-35 years (depending on the history of the blend). This will ultimately result in a price increase for most blends of approx 10-15% (one or two will rise a little more than that, and several will change very little). We will try to phase these new prices in during 2019. We also recently had a huge increase in the price of the all-natural bergamot oil that we use to scent our ever-popular Earl Grey Tea. The small-grower citrus oil industry has been hard hit by decreased production in the face of increased demand (as with extra-virgin olive oil and premium coffee, among other specialty foods). We will continue to use the same recipe for our in-house scenting, and will do all that we can to minimize the price increases of this favorite scented tea. Our house blends are very popular – they are delicious and we blend them acccording to traditional and historic tea formulas. 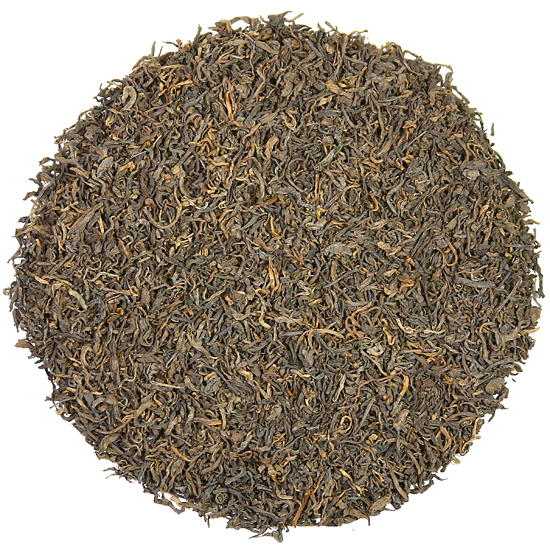 We do not use cheap filler teas in our blends, because we know that a great blend can only be realized from premium component teas! 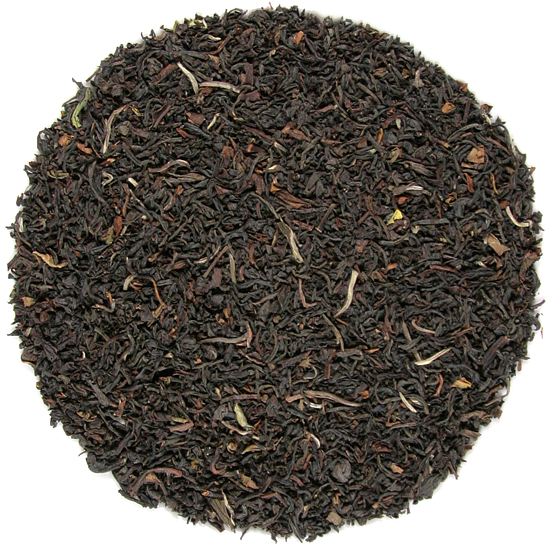 As when selecting a wine, many tea drinkers enjoy the individuality of a single-growth varietal tea. Others prefer the constancy of a blended flavor profile. This is why we offer both types of tea. In addition to the personal satisfaction that we find in the challenge of creating and maintaining a blend, we enjoy both the unique flavor profiles of our varietals and the reliability of our blends. Our tea blends are fantastic and represent our learned skill at this craft. We use our experience to bring the elements of flavor and style of unique teas together to create new synergies of taste – teas that will be balanced, complex, and more well-rounded than most single-growth, un-blended teas tend to be. 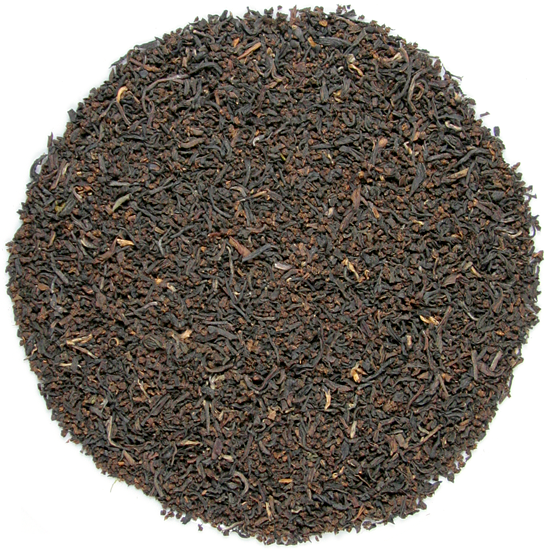 We also do not hesitate to mix types of tea or particle size in our blends. You will notice that we are quite creative with our conceptualizations and that our blends effect our goal for them: to be an interesting, readily-drinkable, and thoroughly enjoyable pot of tea…(because most blends steep best by the potful).